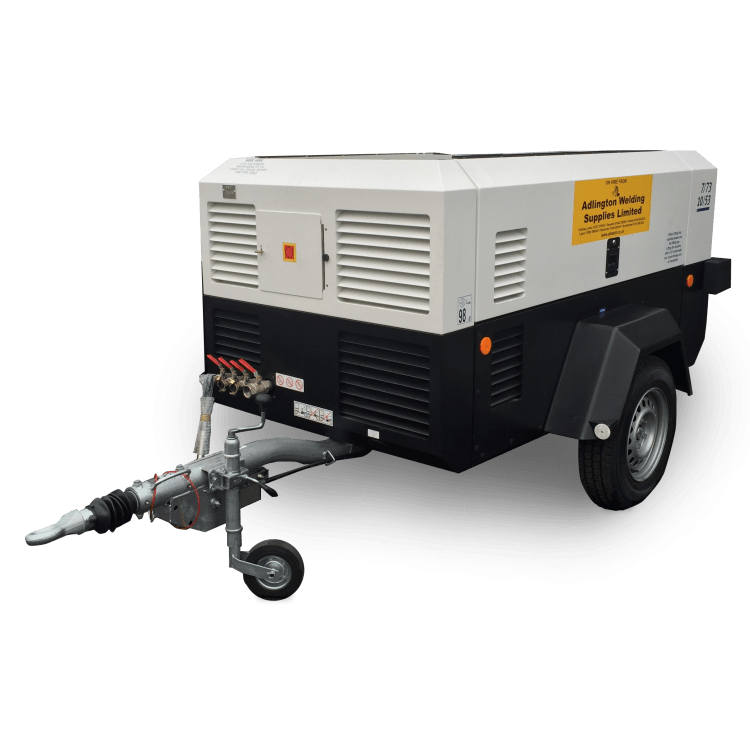 The Lincoln Filterbox is a powerful, versatile combination for dealing with welding fumes, grinding dust and other dry particles. 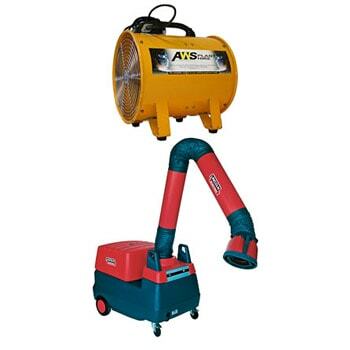 This portable compressor, ranging from 90 to 260 CFM, comes complete with hoses when required. 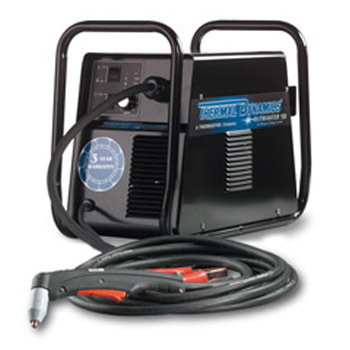 The Cutmaster 50/70 Plasma cutter is a small portable plasma cutter capable of cutting up to 12mm. Runs on compresed air. 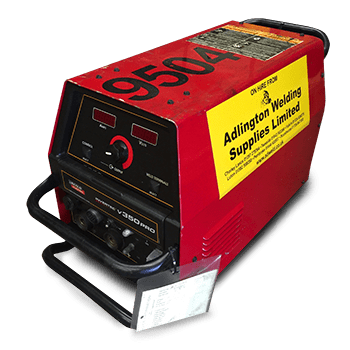 The Weldmaker 150SP is a highly portable compact welder / generator excellent for all types of D.C. Manual Metal Arc electrodes with an auxiliary power output of 110 volt A.C. (1.5KVA). 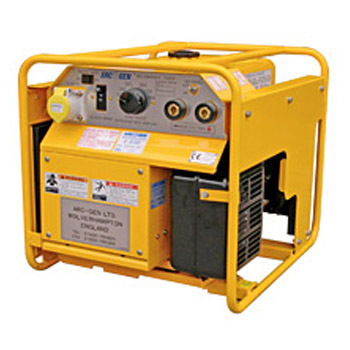 This 250 cfm compressor is ideal for shot blasting due to its in built after cooler. 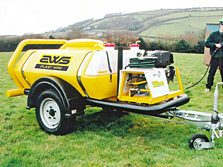 With road tow or static configurations this is an ideal piece of plant for a wide range of operations. 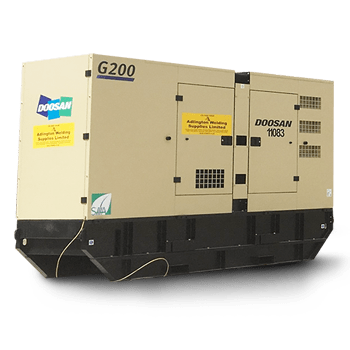 The flexibility offered by the new G200-IIIA will allow customers to choose the product configuration that best matches the needs. All has been designed to increase reliability, safety of use and accessibility on the jobsite, whatever the application is. 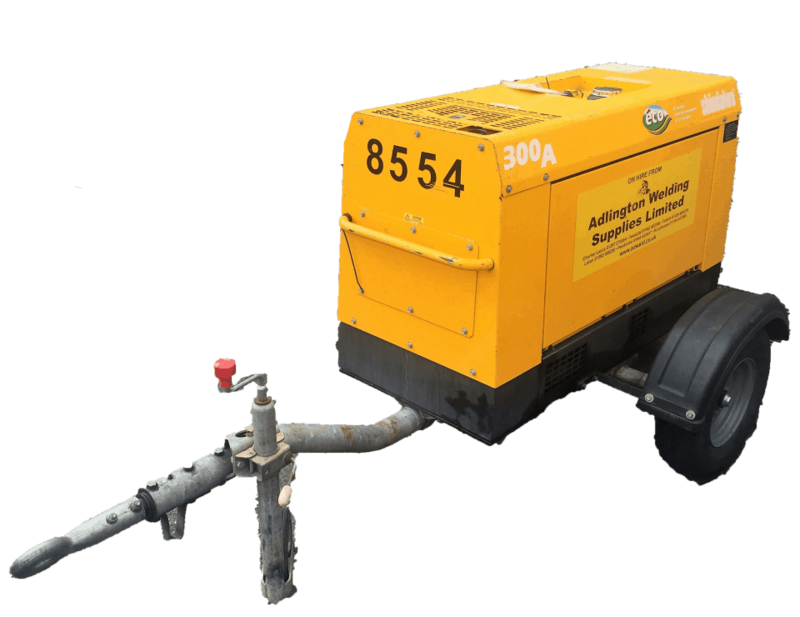 This fully independent mobile power wash has its own water supply and on-board power system and is fully towable, ideal for site cleanups. Can consist of either: 6 MMA sets or 6 MIG units or 6 TIG sets. Lifting eyes on all units. 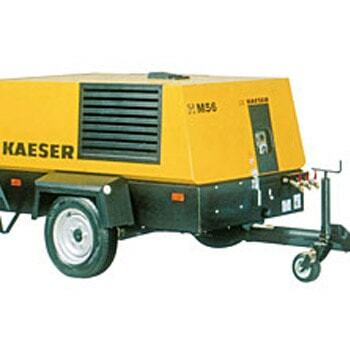 Diesel engine driven Welder-Generator powered by Kubota. Smallest size and quietest in its class. Capable of environmentally-friendly welding. 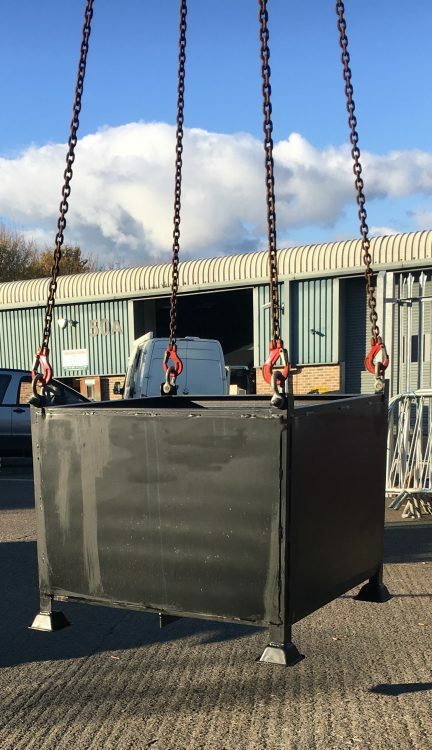 We now hire a range of lifting and safety equipment for use with mobile cranes and for access to lorry's for loading and unloading. 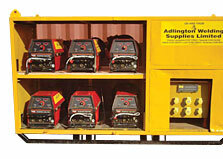 All equipment has been lift tested and are delivered with up to date lift test certs and are CE approved. 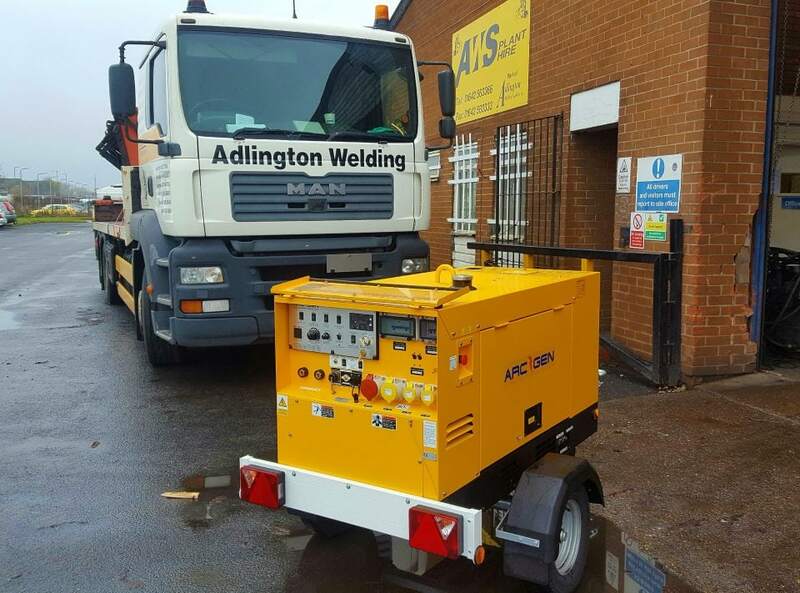 A mobile 500amp diesel driven, super silent welder generator available skid mounted or on a road tow trailer. Welding up to 10.0mm electrodes. 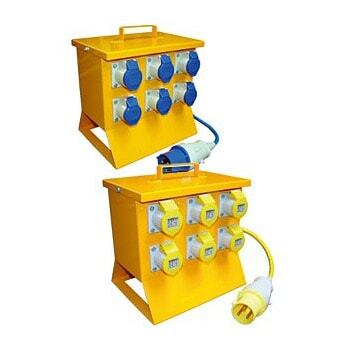 Infinitely variable amperage control for precise setting.